Stoli Ohranj is an orange-flavored vodka made by Stolichnaya. The company describes this Russian vodka as having strong orange scents balanced with hints of other citrus flavors, as well as dark chocolate. Stolichnaya's orange vodka has 60 calories in a 1-oz. serving, reports the Drinks Mixer website. One ounce of Stoli Ohranj is the equivalent of a small shot glass. In addition to the 60 calories, Stoli Ohranj has half a gram of carbohydrates, and is 70 proof, or 35 percent alcohol by volume. There is no fat, protein, sugar, sodium or cholesterol in Stoli's orange vodka. Sixty calories for a serving of Stoli's orange vodka is not a lot, but a cocktail will contain a lot more calories if you add soda or juice. Consider mixing with zero-calorie diet soda or low-calorie juice to decrease calories. 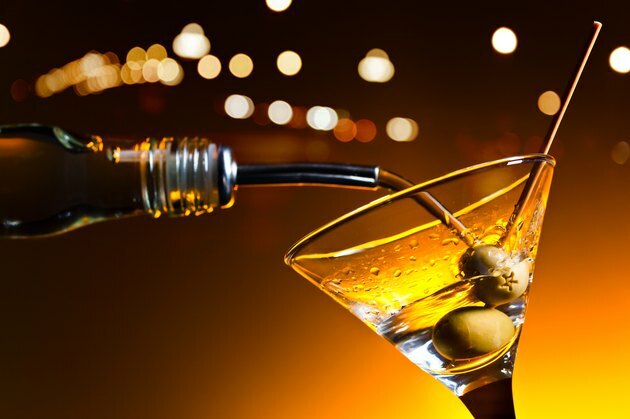 The American Council for Drug Education stresses that alcoholic beverages like Stoli Orange Vodka can cause loss of coordination, balance and even consciousness when consumed in excess.